A coalition of 15 attorneys general are calling for a tougher asbestos reporting rule as part of the recently-revised Toxic Substances Control Act. Maine’s newly elected Attorney General Aaron Frey said last week the coalition wants to eliminate the exemptions for asbestos within the current Chemical Data Reporting guidelines. 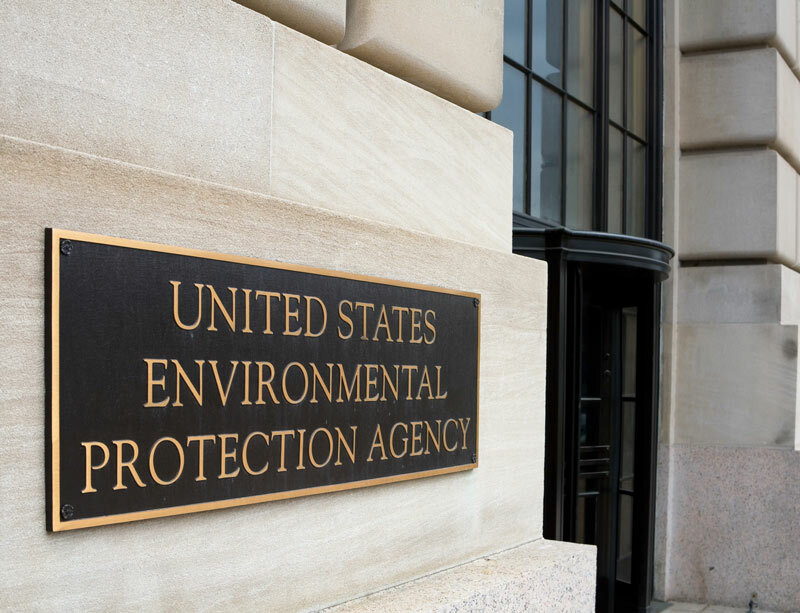 The attorneys general have asked U.S. Environmental Protection Agency Acting Administrator Andrew Wheeler to initiate a new rulemaking process, helping it comply with their interpretation of the legislation. The coalition of attorneys general is led by Xavier Becerra (California) and Maura Healey (Massachusetts). Other members are from Connecticut, Minnesota, Hawaii, Maryland, New York, New Jersey, Pennsylvania, Oregon, Vermont, Washington, Rhode Island and the District of Columbia. Asbestos is a toxic, naturally occurring mineral used ubiquitously through much of the 20th century. Inhaling or ingesting microscopic asbestos fibers can lead to serious health problems, including mesothelioma and lung cancer. An estimated 15,000 people in the United States die each year from an asbestos-related disease. Asbestos is not banned in the United States, but it is heavily regulated today, and its use has been reduced significantly in recent decades. The toxic mineral has not been mined or manufactured in the U.S. since 2002. Most of the imports are used by the chloralkali industry, which uses asbestos diaphragms in its chlorine manufacturing process. As part of reforming the Toxic Substances Control Act in 2016, the EPA included asbestos on its top 10 priority list of dangerous chemicals subject for review. The agency introduced a Significant New Use Rule (SNUR) in 2018 as part of the act, but the intention is being widely disputed. EPA administrators have said the SNUR will give it even more power to regulate asbestos, forcing any potential new uses or previous uses to be approved first by the agency. Advocates supporting a complete ban of asbestos say it has the potential to allow a wider use of the substance and doesn’t go far enough in regulating the product. Eliminate “naturally occurring substance” as an exemption for asbestos reporting. Require processors of asbestos as well as manufacturers and importers to adhere to all reporting requirements. Eliminate asbestos as part of the exemption for impurities in the Chemical Data Reporting guidelines. Require reporting with respect to imported articles that contain asbestos. Maine Attorney General. (2019, January 31). Attorney General Frey Joins Multistate Coalition Calling on EPA to Issue a New Rule Eliminating Exemptions for Asbestos Reporting. Green, M. (2019, January 31). 15 AGs petition Trump administration to draft asbestos rule.